This Phone Doesn’t Have The Best Camera Or Battery, But It’s Still One Of 2018’s Best. How? The 6T is the latest flagship device from Chinese phone brand OnePlus. Starting at a price point of RM2,458 in Malaysia and SGD898, the 6T comes with an under-display fingerprint scanner, a teardrop notch, and a bigger battery. 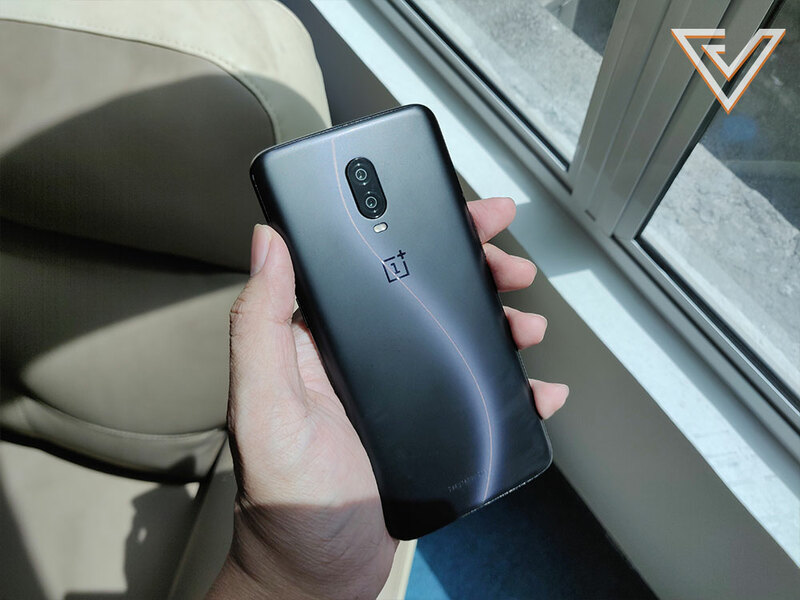 Over the past couple of years, China’s OnePlus have gained a deserved reputation as a brand that understands exactly what its customers want—smartphones that provide the absolute essentials alongside stellar performance ratings at attractive price points. 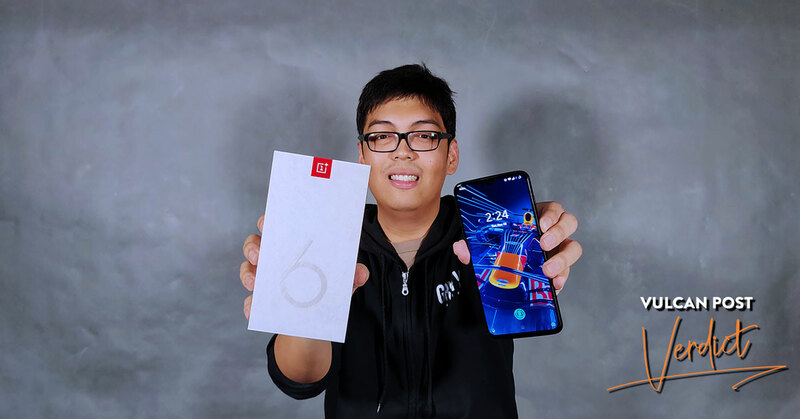 This trend continued strongly with the release of the OnePlus 6 in June this year, where the device once again proved itself as one of the most value-for-money devices on the market, consistently keeping up with more expensive devices such as Apple’s iPhone X and Samsung’s Galaxy Note 9 in performance tests and reviews. In my review, I called the 6 a gimmick-free flagship killer that was absolutely worth the asking price (you can read it here). 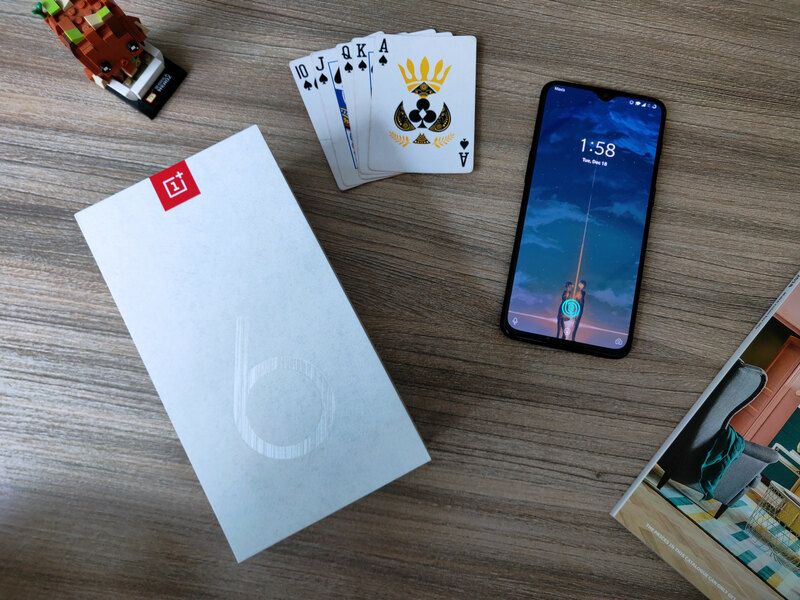 Approaching year end, OnePlus released the 6T, the supposedly incremental upgrade to the 6, but this time, they decided to make some changes that raised a few eyebrows, with the omission of a headphone jack one of the more contentious decisions. Appearance-wise, the 6T is very similar to its predecessor, sporting an unassuming slender build with slightly curved edges at the back to make it a better fit in the hand. On the sides, you’ll find the power button, volume rocker, and the now signature alert slider that lets you switch between ringing, vibrate, and silent modes at the flick of a switch. On the front, you have a 6.41 inch AMOLED display that now has a teardrop notch instead of the regular rectangular cut-out that we’ve been accustomed to, and underneath the display on the bottom is an under-screen fingerprint scanner, something still relatively new to the market. Whether it works well is a separate issue and something I’ll get to in a bit. At the back, having the fingerprint scanner under the screen now also means that there isn’t one sitting below the dual camera setup, making the rear facade even more minimal in design, something I actually quite fancy. It’s only moving towards the bottom where I found the one significant drawback—the lack of the 3.5mm headphone jack. Though many manufacturers have already moved to omit it from their devices, I’m still one that sees no reason for a phone to not have one (Samsung still continues to have them without any drawbacks in performance). 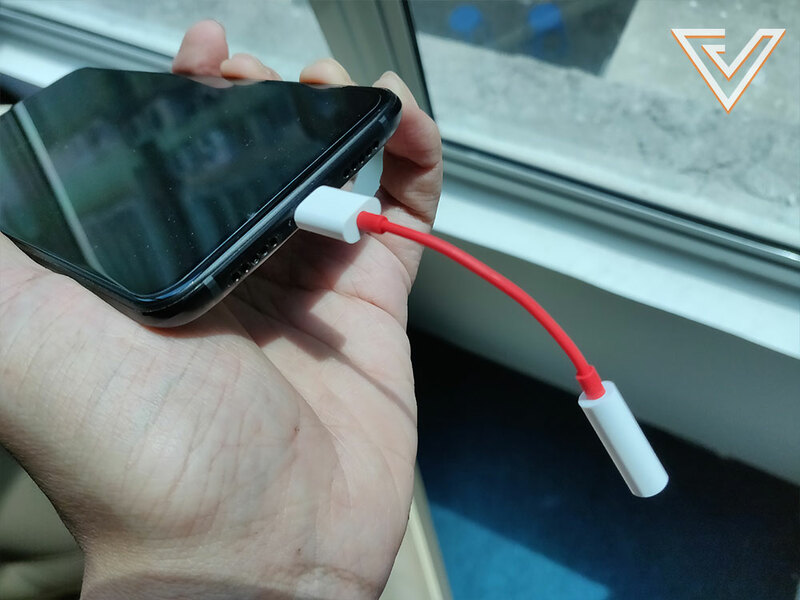 New OnePlus users will now have to resort to adapters to use earphones. I ultimately feel OnePlus’ decision to follow suit is very much a business move (to sell more of their wireless headphones), even if they’ve officially said it was to accommodate the larger battery pack. To start with overall performance, let’s talk about the elephant in the room. 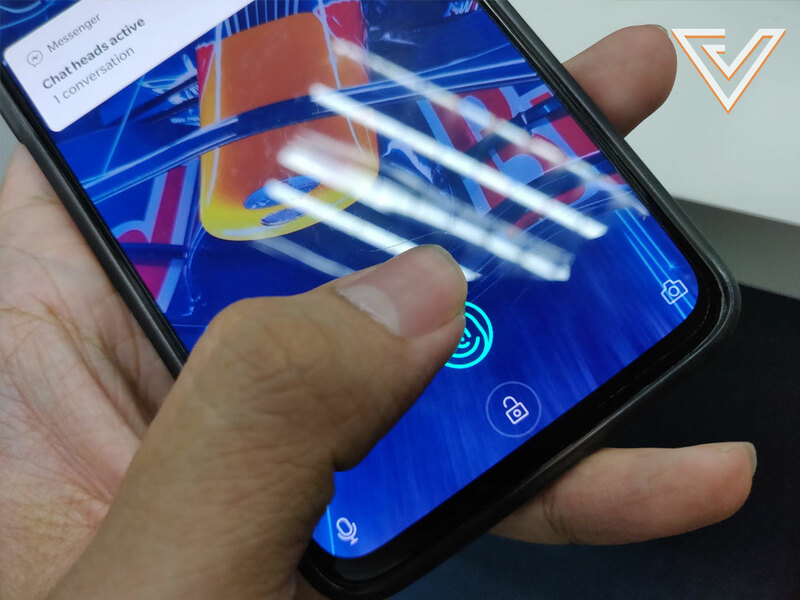 With the 6T, OnePlus have done away with the traditional rear fingerprint sensor and instead subbed it out for one that now sits underneath the display. The new sensor works by illuminating the finger with bright light and then using an image sensor to capture the print and compare it with what was initially scanned. Now while the implementation is interesting enough, actual real world usage is a mixed bag of results. On the 6, the traditional scanner would work 19 times out of 20, but on the 6T the new iteration was closer to a 4 out 5 success rate. I’ll say this first: while it seems like a step backward, this dip in accuracy doesn’t actually cause any problems for everyday usage. In fact for the most part, I found myself preferring having the option to unlock the phone from the front in situations where the phone lay flat on the table. But ultimately, I still felt that in terms of practicality the inclusion of the under-display fingerprint scanner was more for the purpose of novelty than anything else. Strictly speaking, they could have chosen to remain with the original scanner of the back and it wouldn’t have mattered that much anyway. The fingerprint scanner now sits under the screen instead of at the back of the phone. In terms of performance power, however, the 6T truly delivered on its promise to bring more speed to the table. When the OnePlus 6 came out, it topped the charts in terms of multitasking performance and RAM management, and the 6T is pretty much more of the same with its extremely lean OxygenOS skin running on 8GB of RAM and the still impressive Snapdragon 845 chipset. This performance also translated very well to media consumption and gaming, with the large AMOLED display outputting vibrant and bright visuals and looking much more aesthetically pleasing with the new teardrop notch. Another huge plus was the long battery life, with the 3,700 mAh juice pack able to provide a day and a half’s worth of life, sometimes extending to two days. All this was thanks to OxygenOS’ adaptive battery management that learns your usage patterns as you go. 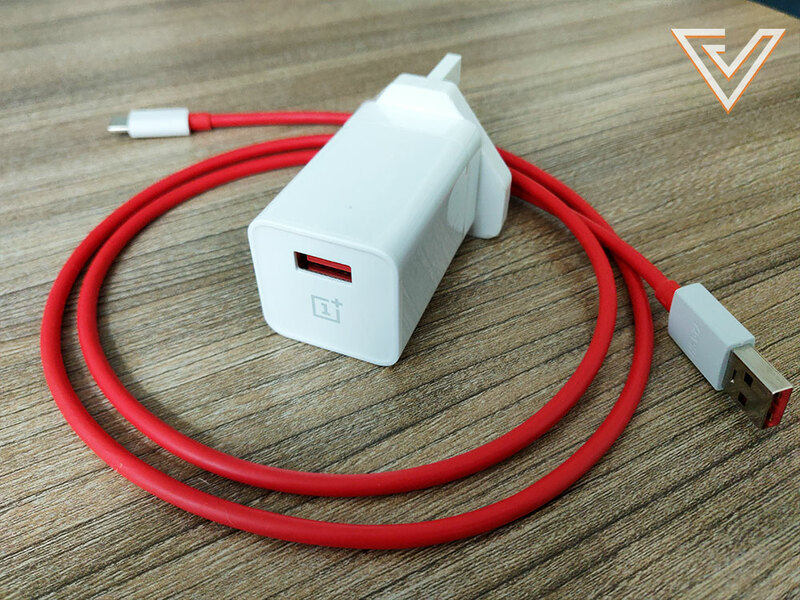 The OnePlus 6T’s fast charger takes about 30 minutes to reach 50% battery capacity (or about a day’s worth of battery life). 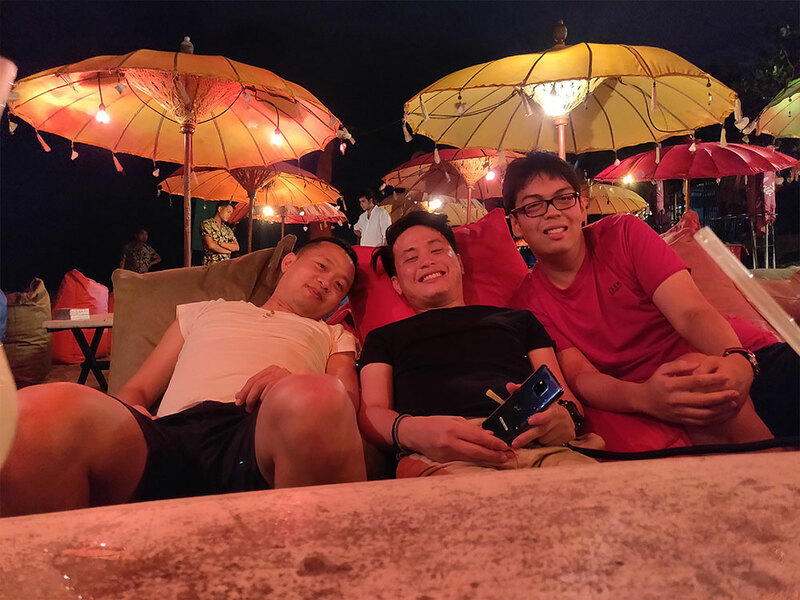 One the camera side of things, OnePlus have tried to improve on its previous offerings by bumping up the capabilities within its software, and have only made noticeably marginal improvements on the hardware specs. For the most part, photos were very decent in daylight, with standard images full of detail and vivid colours. Plenty of detail and accurate colours with the 6T. 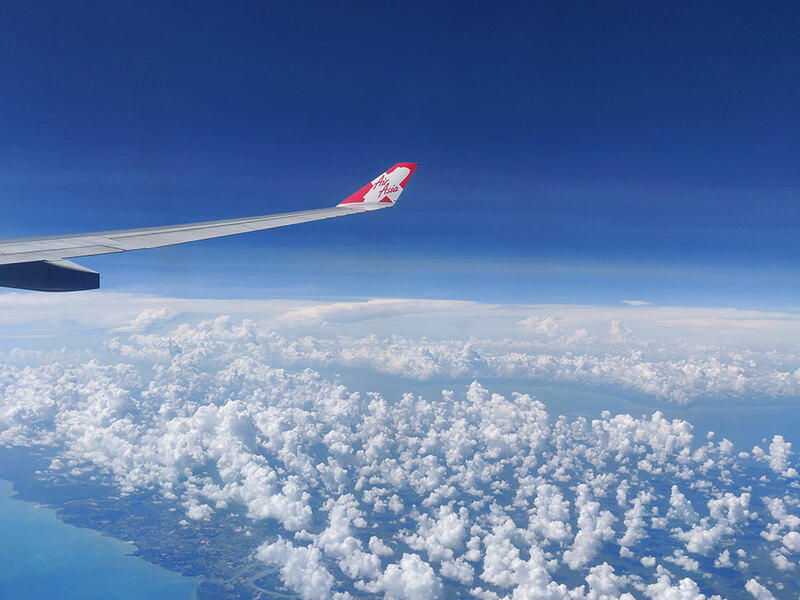 A customary travel airplane shot. 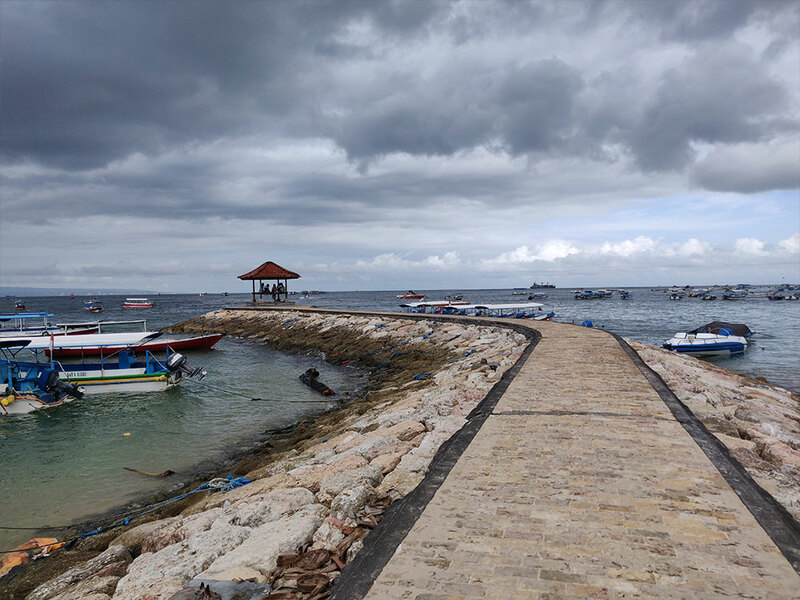 Photo taken with the 6T’s basic settings. 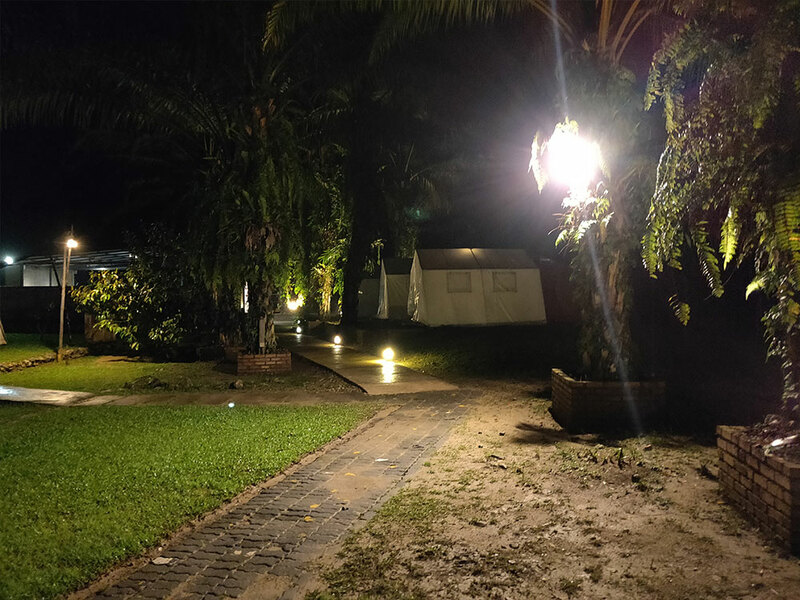 Even in low-lit conditions, the 6T managed some very pretty shots in standard mode, and managed to illuminate dark scenes quite considerably with OnePlus’ new Night Mode turned on. This setting however did not have very detailed images, and rendered photos in this mode with a bit of an oil-painting aesthetic. Definitely nothing close to the Night Sight feature on Google’s new Pixel devices. Night shots on standard mode are great providing there’s enough exposure. 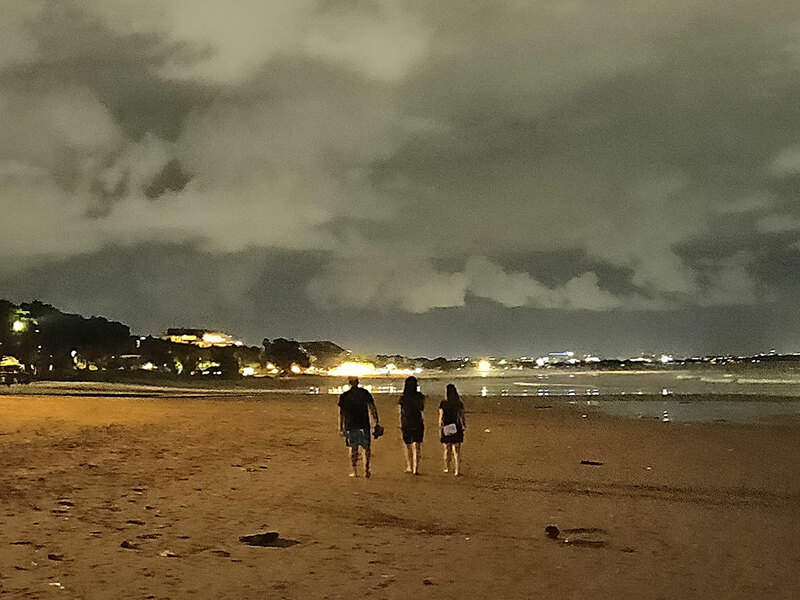 Night Mode sacrifices quality for better exposure. Photography in low light is actually well detailed and colour-accurate. Overall, the 6T is really in essence another strong performer from the Shenzhen manufacturer, making a case for the brand as one to look at if you really want class-topping performance. 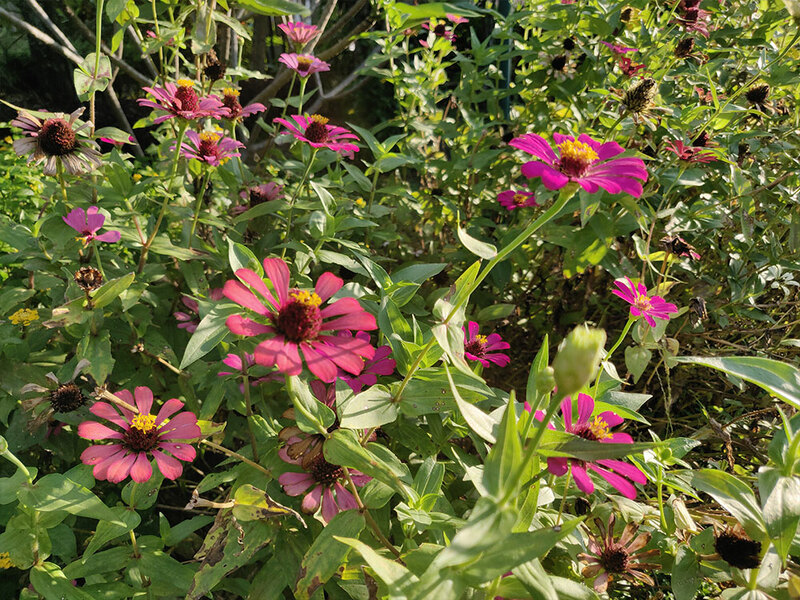 Sure there are a few new changes that mark a deviation of sorts from the company’s ethos of listening to consumers, but it must be accepted that there will always be some compromises when it comes to making decisions for the bottom line. Truly, I feel that despite talk of new aesthetic, security, or camera features, nothing matters as much as speed and reliability, and in this regard the OnePlus 6T is a winner yet again, especially when it comes at an asking price that’s extremely competitive in today’s market. You can find out more about the OnePlus 6T on the official product page.